You really need to get your own contemporary-living-room modern lamp. Be amazed at our selection of 20 mid-century modern suspension lamps for your home design ideas. The mid-century style is so much more than a trend and everybody is seeking to have it. This kind of lamps (mid-century style with a modern touch) will fit perfectly in any kind of style. Hope you like our suggestions. 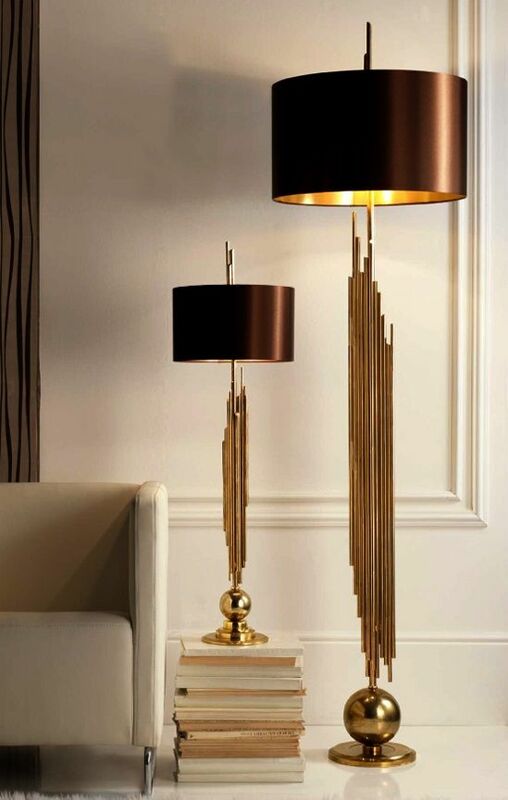 This ambiance is from Novamobili Italy store and this lamp is Armstrong by DelightFULL. Inspired by the 60’s sci-? 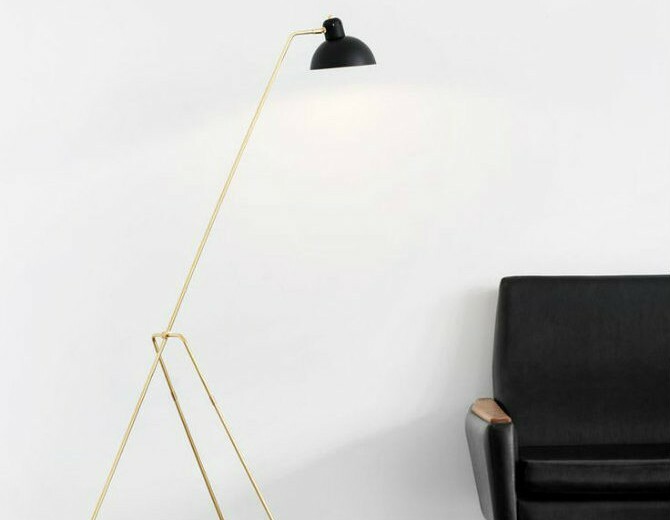 aesthetics, Armstrong arc lamp is a true Italian design classic. It has a minimalistic style with a clear usability. So simple and yet a statement of good taste. 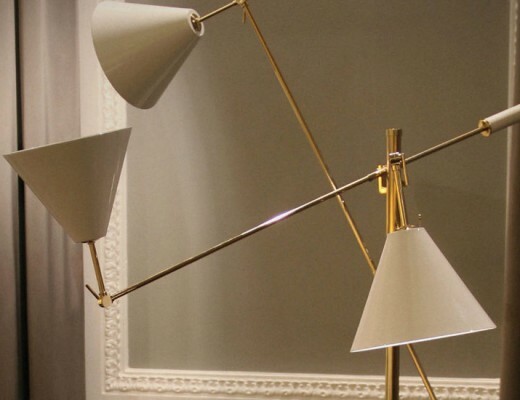 Its structure is handmade in brass, the lampshade in aluminum and the base in Carrara marble. Coco Pendant Mini is the piece you need to your kitchen design. It combines lacquered wood (black or white) with natural wood. Isn’t it great? We understand that is difficult to notice something else besides the outstanding leathered dining chairs on the image, but the silver chandelier with several bulbs is also a great design product. An interior by Karim Rashid for BoConcept. Amazing! Today is the day to find an outstanding selection of 20 mid century modern floor lamps. 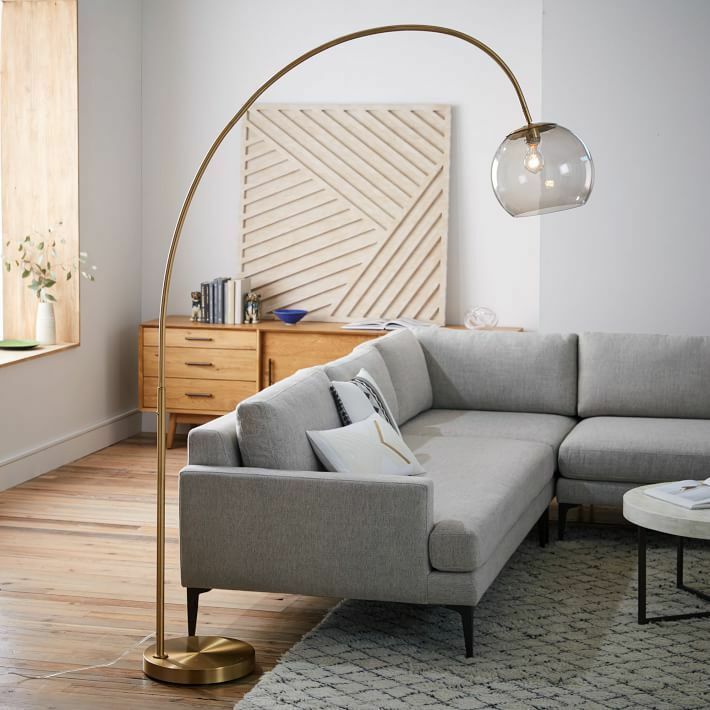 As you’ll understand, this is the perfect article for you to get the best ideas on floor lamps for your bedroom, dinning room or living room designs. 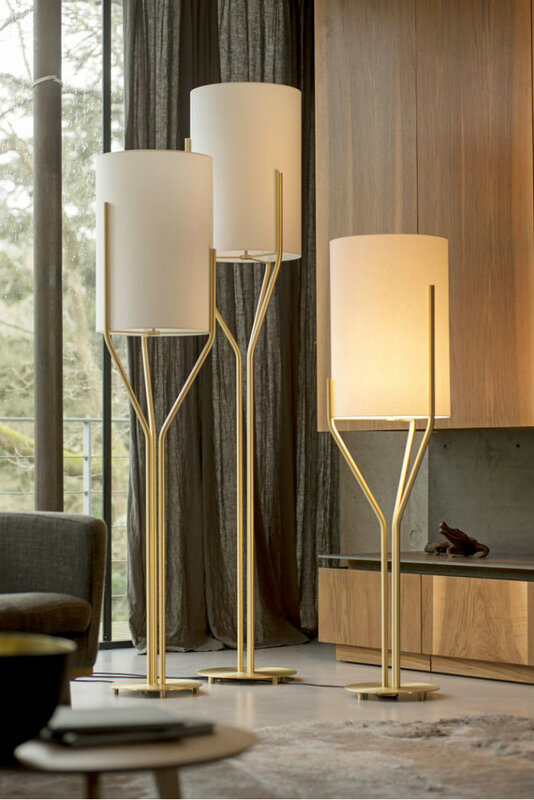 There are so many lighting solutions and so many lighting brands designing unique floor lamps in the world that you cannot lose this amazing opportunity to find the perfect mid century modern standing lamp for your interior design projects. 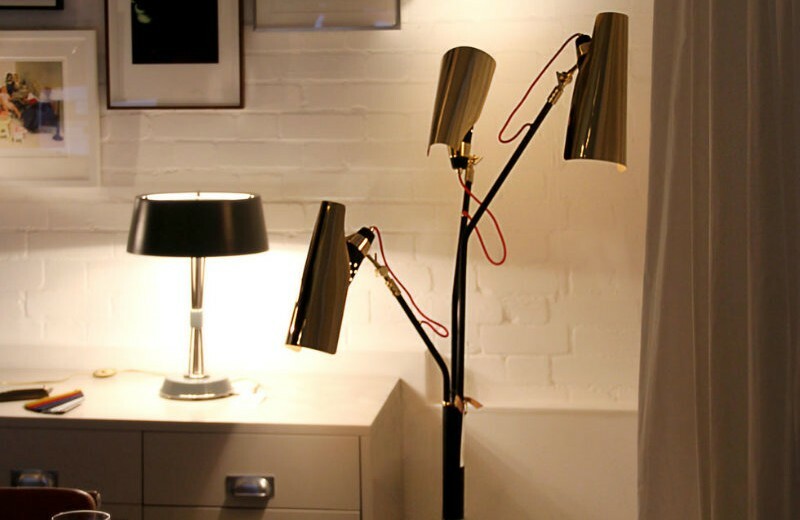 An industrial standing lamp will give your living room a mid century modern look, so get your one right now! 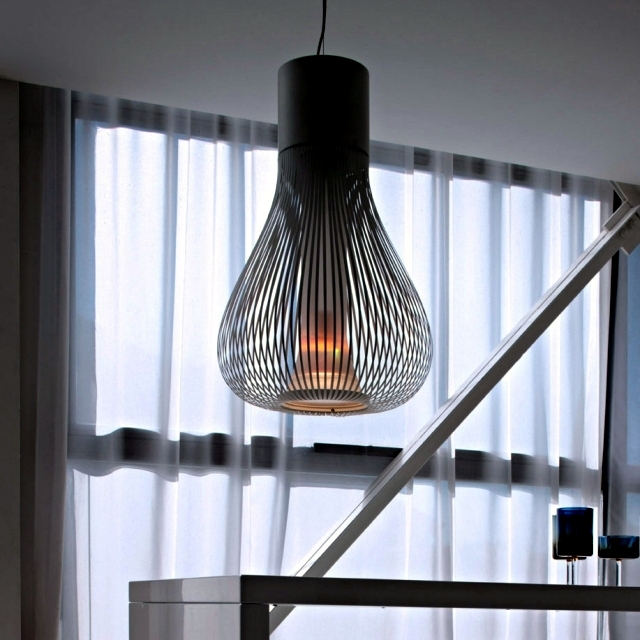 Andromeda Suspension Lamp can be an excellent option for a dining area, for instance. Pair two of them in the ceiling right above your dining table and the result will be excellent. This project is in Calligaris, Italy. 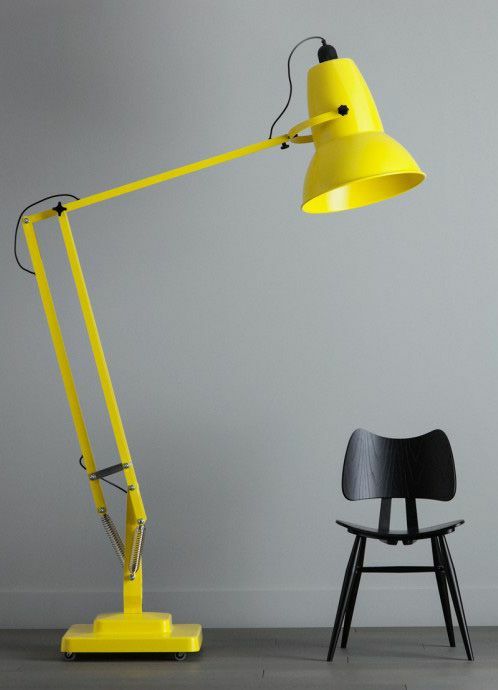 There are lots of industrial style lamps with the most diverse sizes and colors. Diana Floor Lamp, for instance, is a contemporary fresh classic lamp that will turn any room into a giant colorful inviting space. Ideal for big lofts and artist studios, this creative ?oor lamp composed by a colorful lampshade in aluminum will give inspiration to any setting. Conceived in brass with the switch on the top, this huge Diana version is… 2.3m tall. UAU. Hope you liked our suggestion. You can visit DelightFULL’s Inspirations Page as well as our Pinterest boards in order to get more inspirations. Get more ideas for your projects and find functional, stylish and sizable lighting and furniture choices. A big round metallic chandelier really is a good idea if you have several colorful elements in the room. Nymph is a truthful legacy of Koket’s haute couture experience in exquisite goods. 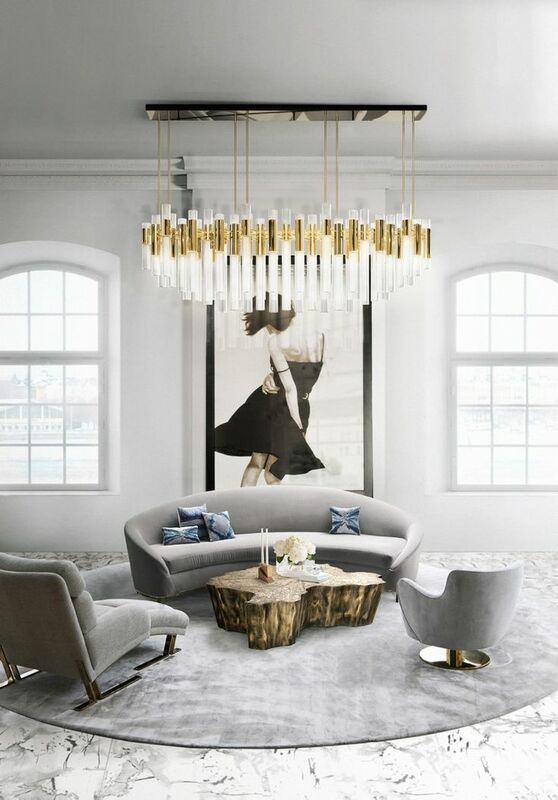 This feminine golden chandelier is perfect for an elegant dining room. Golden rose industrial modern pendants. What’s more mid-century modern that brass? Black, white, gray and peach, what a wonderful combination and what an amazing dining area. Let’s be honest, the giant suspension lamp helps a lot. Look at this amazing inspiration: black and white art above a leather sofa, patterned pillows, and modern floor lamp. We love to see brass chandeliers in a kitchen, mostly when they come in pairs.